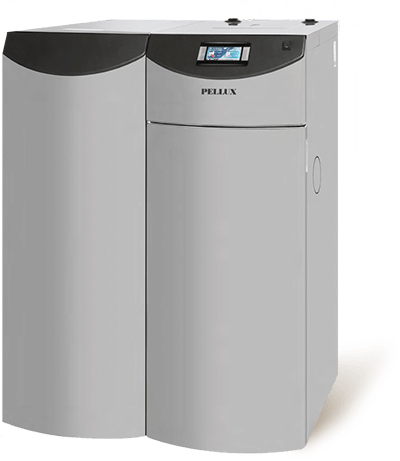 In our offer you will find the most modern pellet boilers. We have excellent device that will test both the buildings one-and multi-family homes as well as in the industrial, services and all public buildings. We offer a fully automated boilers with feeding, which ensure optimum combustion. Biopellet is dedicated to all boilers 5 class Eco Design, that are virtually maintenance-free, you can control them by using the telephone. Pellet stove coast several or even several thousand Euro. How to choose the pellet stove ? and what to look for when buying? 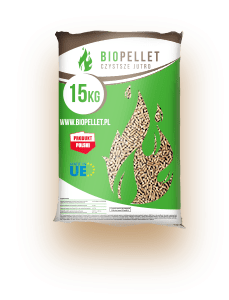 A question asks anyone who plans to purchase pellet boiler. 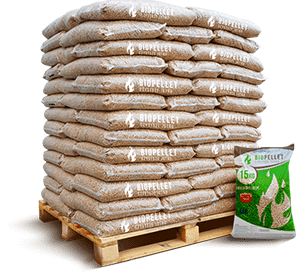 In our online store you will find everything you need for heating pellets home, living room, summer house, workshop or warehouse. On heating the average Polish House 100 m2. usable arena enough just 10kW (this is approximate). Carefully aim the boiler rooms and pay attention to the dimensions of the furnace along with feeding. 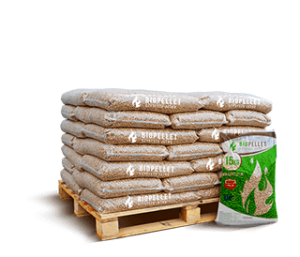 Thanks to the good organization of space give easy access to the feeder, and optimize storage and storage of pellets. Pellet boilers should be serviced once a year. Call a service technician, who will review the unit, clean them and adjust, this will give us a trouble-free operation for years to come. Of course does not free us from compulsory cleaning the boiler in accordance with the instructions for use enclosed by the manufacturer.